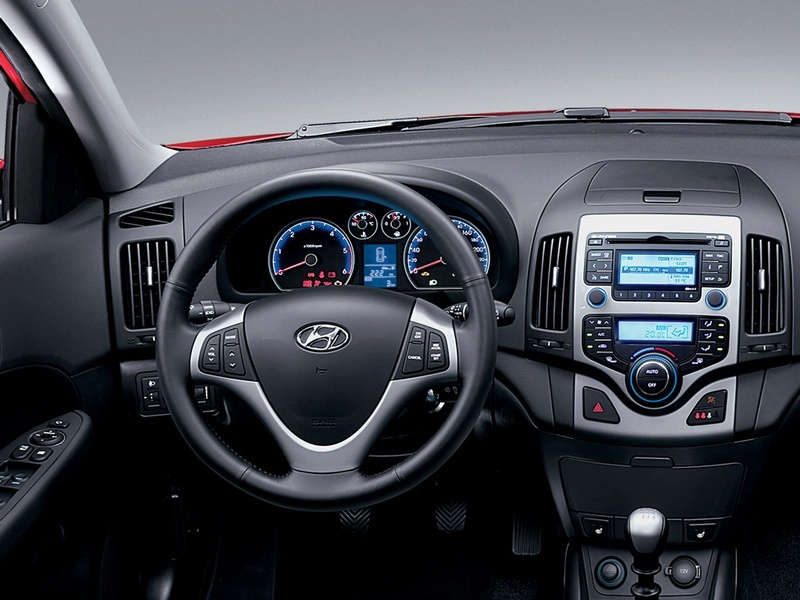 Already named the Best New Small Car Over $21,000 by AJAC (Automobile Journalists Association of Canada), the 2012 Hyundai Elantra has now taken the top prize in North America. A jury of 50 American and Canadian automotive journalists has just named the Elantra "North American Car of the Year" for 2012, beating out the VW Passat and Ford Fusion. This is the second time Hyundai has taken this accolade. The Hyundai Genesis won in 2009 and the Sonata was a runner-up last year. No wonder that Hyundai has passed Honda to take 5th place in overall sales. 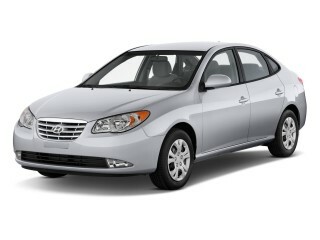 First introduced in 1991, the Elantra has gone through four generations of steady development. But given that the compact segment is the most fiercely contested and most important part of the Canadian market, Hyundai's engineers decided to take a clean sheet of paper and simply re-write what a compact should be in 2011.